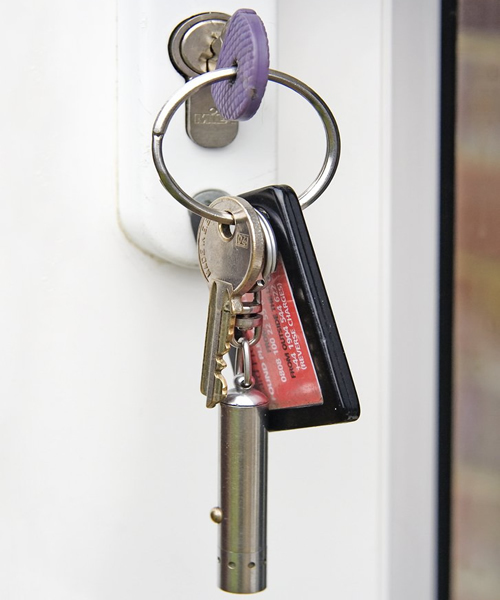 Lock Around The Clock is a mobile locksmith providing services in Radlett offering all types of lock repair services including Emergency Lock and Door Opening and covered by Which trusted Traders. View our reviews. We cover Hertfordshire and the surrounding areas. Our clients range from individual homeowners to large Housing Associations. For all your lock repair needs, whether you're locked out of your house or need to increase your home security, just give us a ring. To ensure we are able to put things rights as soon as we can, please read our complaints procedure below and we will respond promptly to ensure complete satisfaction. As soon as possible after the completion of the works, please inspect the work to ensure everything has been carried out to our usual high standards. In the unlikely event there is anything you are not completely satisfied with, please contact us as soon as you can in order that we can rectify any problems as soon as possible.